There’s no shortage of news about the evolution of women-owned businesses in the past few decades. More women are diving into entrepreneurship and earning a bigger piece of the financial pie that keeps the economy moving. According to the 2018 State of Women-Owned Business Report, commissioned by American Express, the number of women-owned businesses increased by nearly 3,000% since 1972. 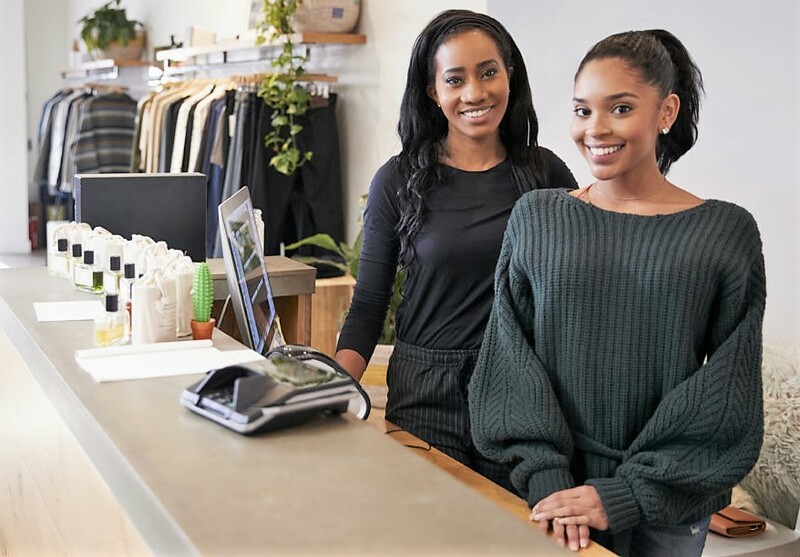 The report examines trends in women businesses, including black women-owned businesses, based on the 2012 Survey of Business owners and annual gross domestic product estimates.